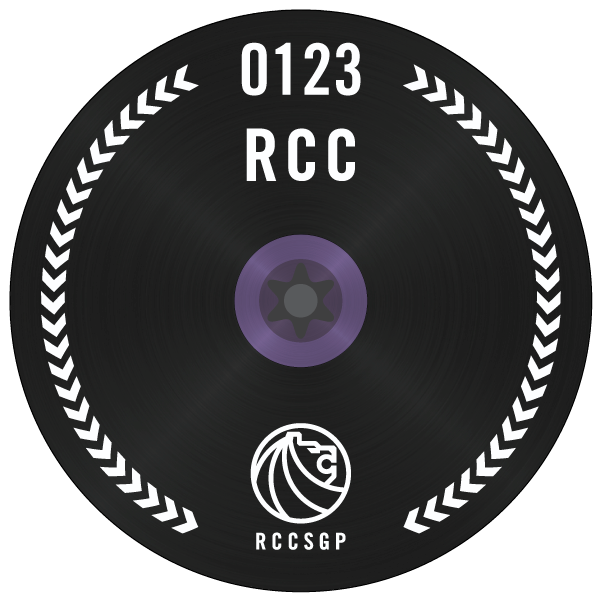 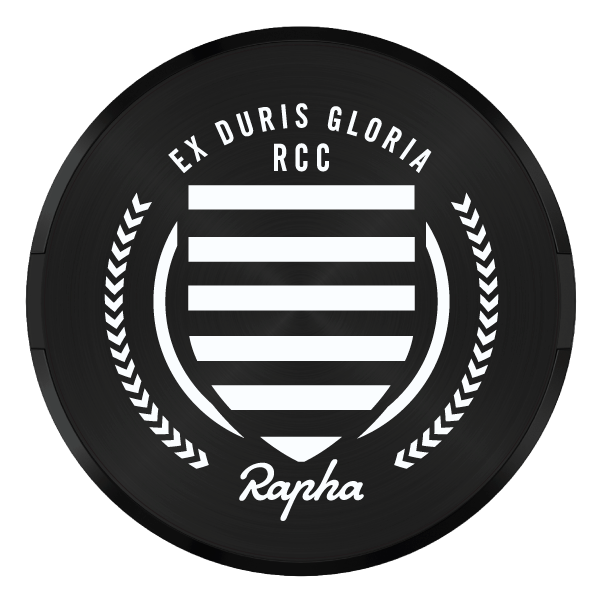 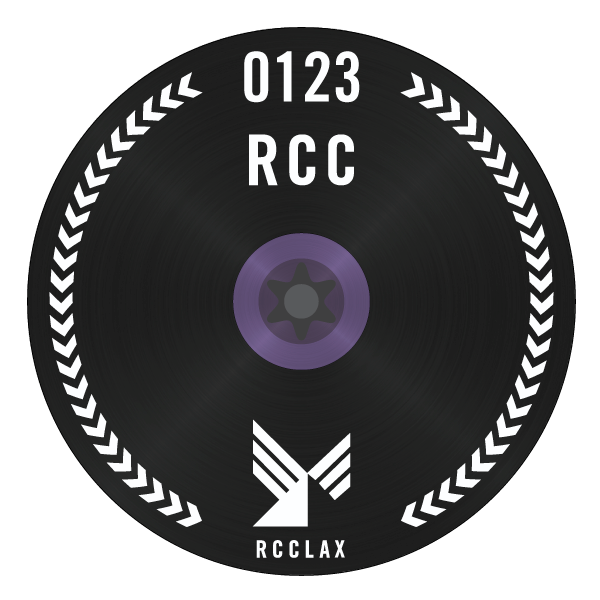 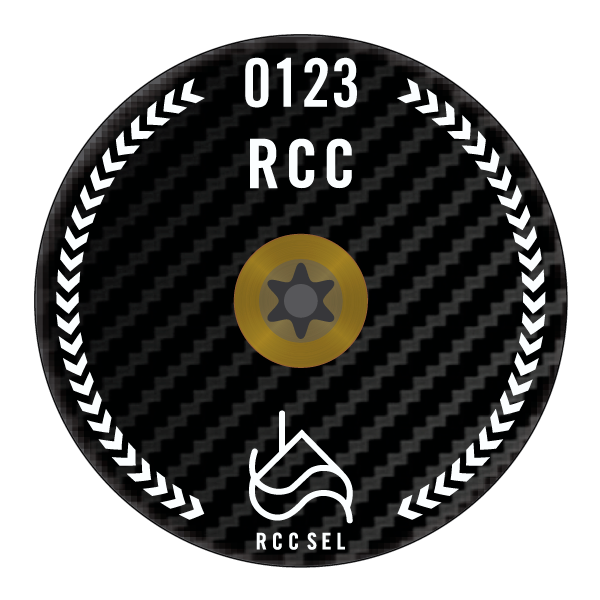 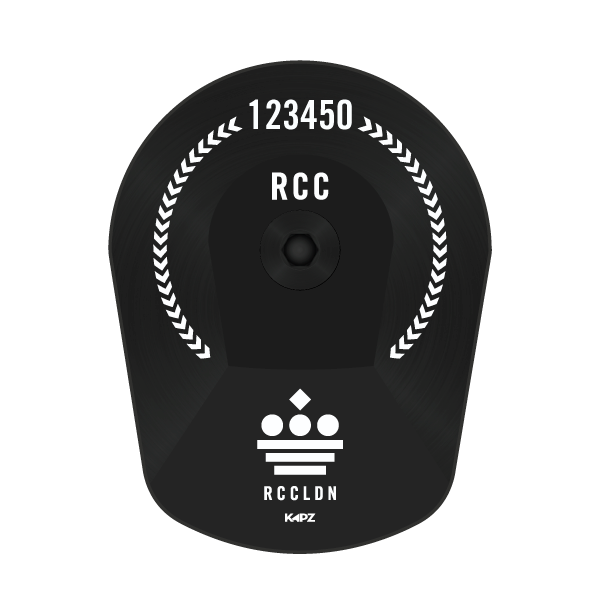 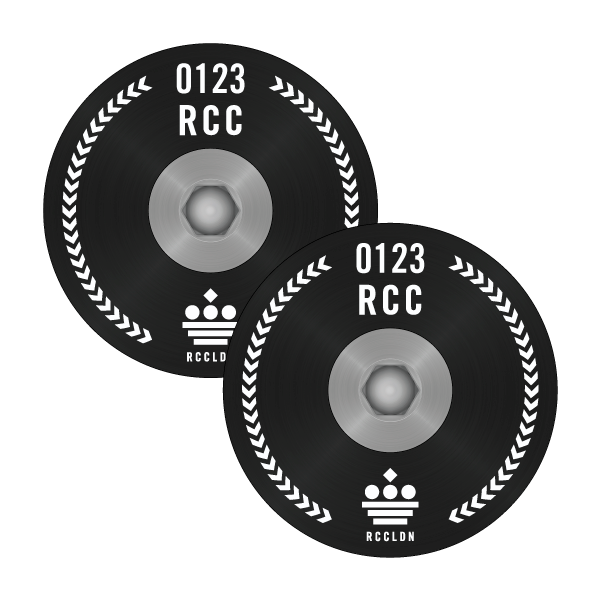 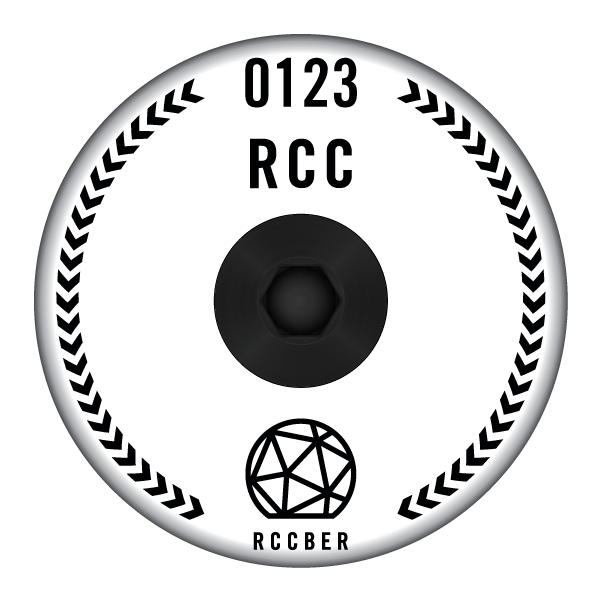 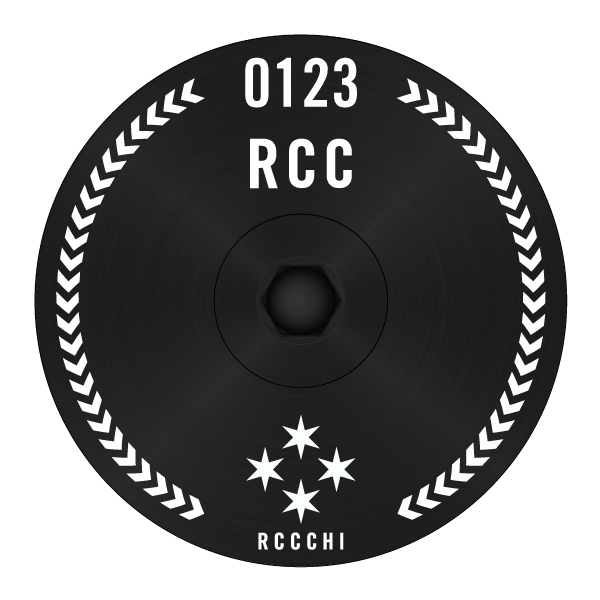 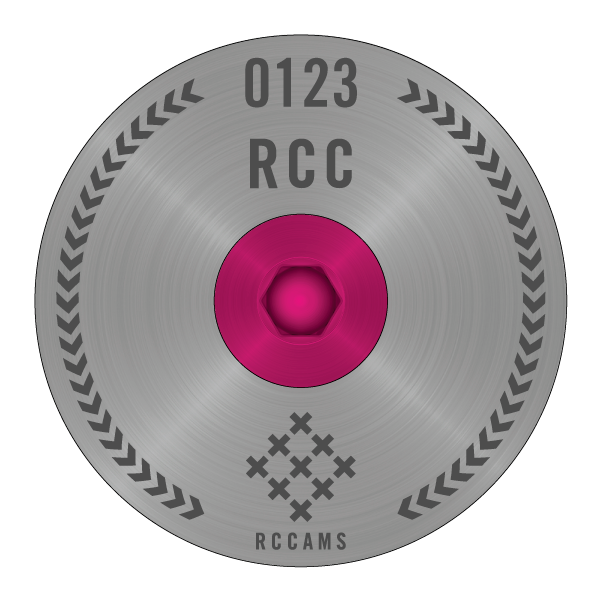 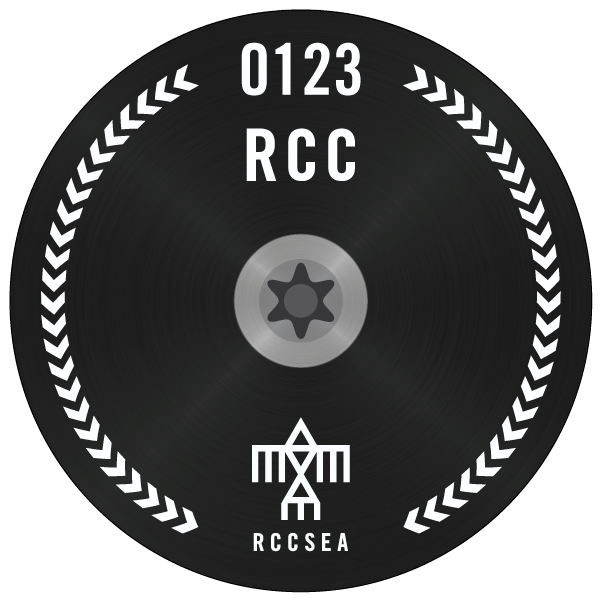 Designed by Rapha, we are proud to manufacture the official RCC Headset Cap which is available to all RCC members around the world. 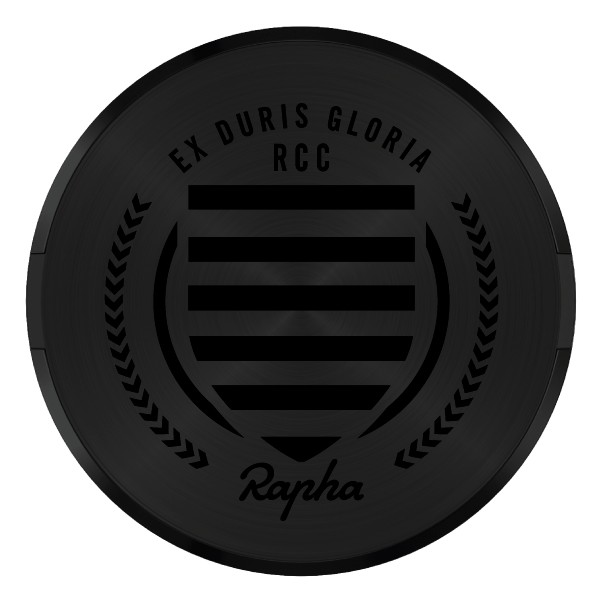 Using only the finest materials available and finished to the highest quality standards that you expect from all Rapha products - the RCC Headset Cap is available in 11 different types and finishes to suit all tastes, budgets and sizes. 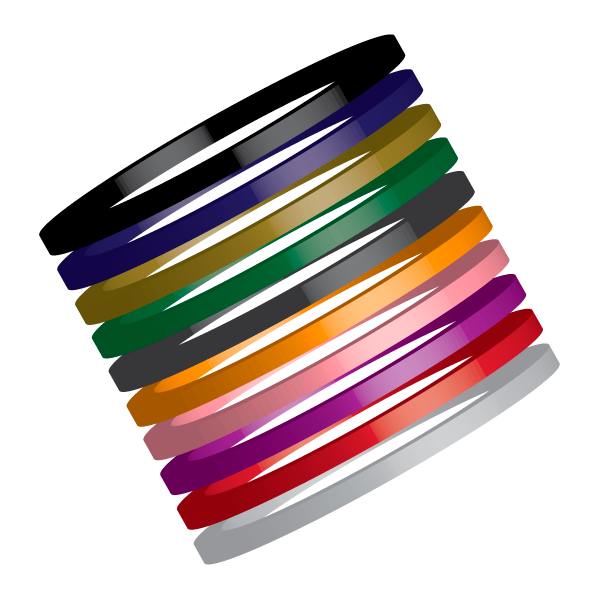 If you need some extra help, please get in touch at your convenience.